2 Bedroom, 2.5 Bath HOME! Just for you! Act soon and this home could be custom-finished for you by a Florida Certified General Contractor with 31 years of local experience in coastal construction. 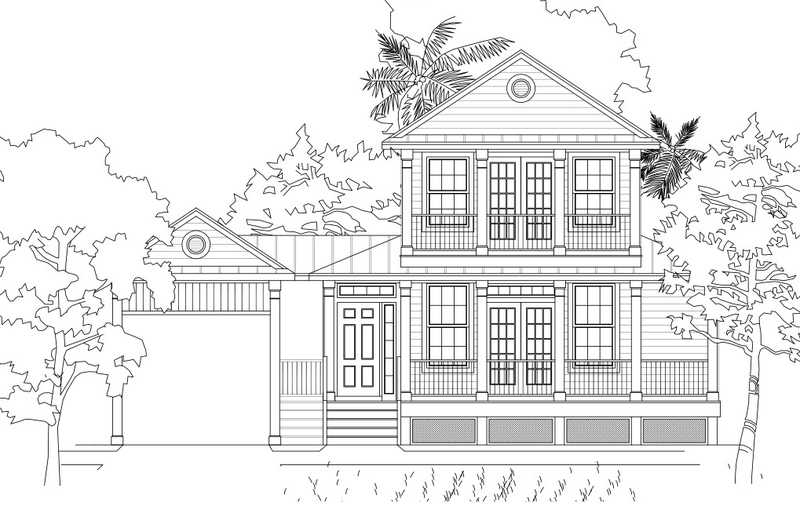 Enjoy your very own two bedroom, 2.5 bath custom home in Cedar Key’s historic downtown area! This beautiful home is well under construction and will completed soon. The two city lots have excellent elevation for storm protection and peace of mind. The elevation of the lot allows the home to be built so that there are only a few steps--no endless stair-climbing is necessary! The home is 1,647 square feet conditioned, and including the porches, feel free to spread out and enjoy 2,408 total square feet. 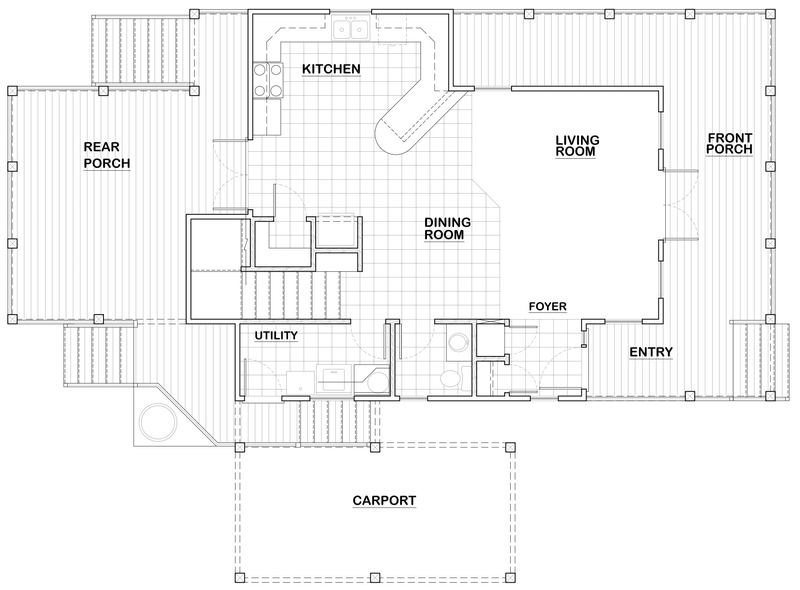 Downstairs, double French doors open to a covered wrap-around porch. Inside, the neo-Victorian style home has an excellent open floor plan for entertaining. Relax on the large covered back porch with easy kitchen and garden access. Hurray for covered parking! There's an included driveway to an off-street attached open carport of matching design, and when parking there, you can enjoy a covered walkway to the house entry for those "wet sunshine" days in Florida. The home comes equipped with central heat and air, and a galvalume metal roof. Ken of Delta Coast Construction, Inc., is a Florida Certified General Contractor, and has been building fine custom homes and historic restorations in Cedar Key for 29 years. This beautiful Key West style home sits in a quiet neighborhood, yet just steps to downtown restaurants and fun! Exclusive to Cedar Key Realty, Inc.